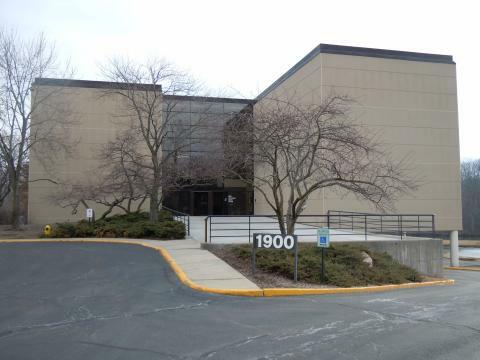 Our Niles office is located at 8780 West Golf Road, Niles, IL 60714, in suite 200. We are in a brown brick 4 – story building called The Golf-Western Professional Building. This building is approximately 1 block west of Greenwood Avenue, on the North side of Golf Road. We are just east of the Public Storage Facility and the light at Western Avenue. If you are coming from the east, this is approximately 2 blocks west of Milwaukee Avenue. If you are coming from the west, we are approximately 1 mile east of the Tri-State Tollway, I-294. In addition, this office is located less than one mile north of Advocate Lutheran General Hospital. 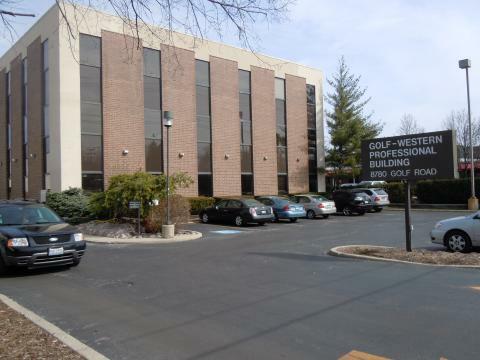 Our Skokie office is located at 4905 Old Orchard Center, Skokie, IL 60077, in suite 630. We are in the Professional Building of the Westfield Old Orchard Shopping Mall. This mall is located on Skokie Boulevard, also known as Route 41. It is between Golf Road on the south and Old Orchard Road on the north. 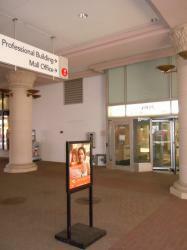 The Professional Building, where we are located, is actually inside the Mall. It is the tallest building in the mall, at the northeast end, behind the Bagel Restaurant. At the top of this building is the name WESTFIELD in BIG red letters. If you are coming from Interstate 94, exit at Old Orchard Road, Exit 35. We are located just EAST of the expressway. You can enter the mall parking lot after you pass Lavergne Avenue, which is the 2nd light east of the expressway. From this side of the mall, look for the free underground parking lot. The entrance ramp is along the wall of the Tom’s Price Furniture Store. Here, you will see a large square white sign that reads Professional Building Parking. This is just east of the Bloomingdales loading dock. You are looking for a ramp that takes you underground. 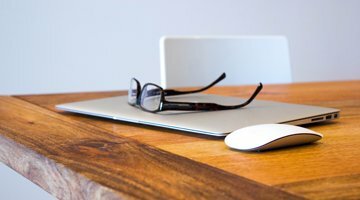 Our Libertyville office is located at 1900 Hollister Drive, Libertyville IL 60048, suite 220, in the Hawthorn Health Center Building. This office is located just north of the Vernon Hills border. We are ½ mile north of Town Line Road, which is also known as Route 60, on the east side of Milwaukee Avenue. We are 2 miles south of route 176, and south of Advocate Condell Hospital. Our Highland Park office is located at 767 Park Avenue West, Highland Park IL 60035. We are in suite 220 in the Medical Office Building of North Shore University Health System’s Highland Park Hospital. Park Avenue West is an exit off of Route 41. This office is located approximately 1 mile east of Route 41, north of Deerfield Road. 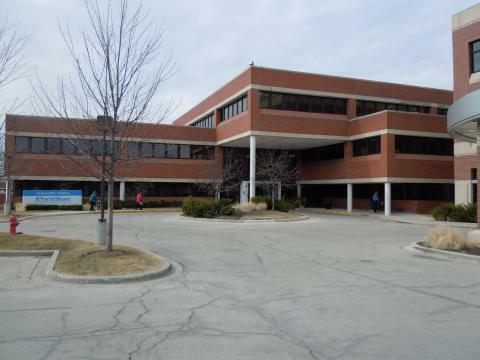 Our Glenview office is located in the Medical Office Building of North Shore University Health System’s Glenbrook Hospital. 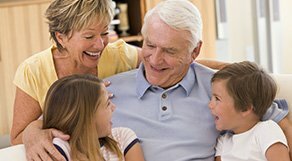 The address is 2150 Pfingsten Road, suite 2260, Glenview IL 60026. We are north of West Lake Avenue and South of Willow Road. We are east of Milwaukee Avenue and west of Greenwood Avenue. You will not see the address 2150 on any building. Instead, follow the parking lot signage to the LANDWEHR ENTRANCE. This will take you to the new John and Carol Walter Ambulatory Care Center, at the west end of the hospital campus. 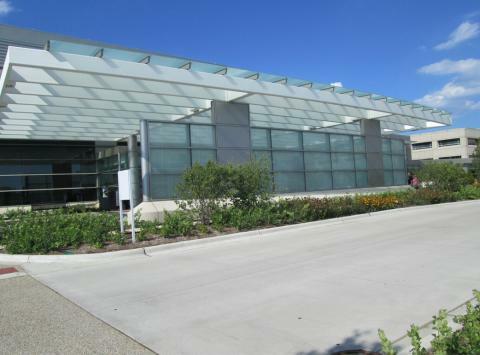 This Ambulatory Care Center building is the building you want to enter and there is free valet parking at this location. When you enter this building, ask the concierge to direct you to Elevator F. Take this elevator to the 2nd Floor, and we are in Suite 2260.